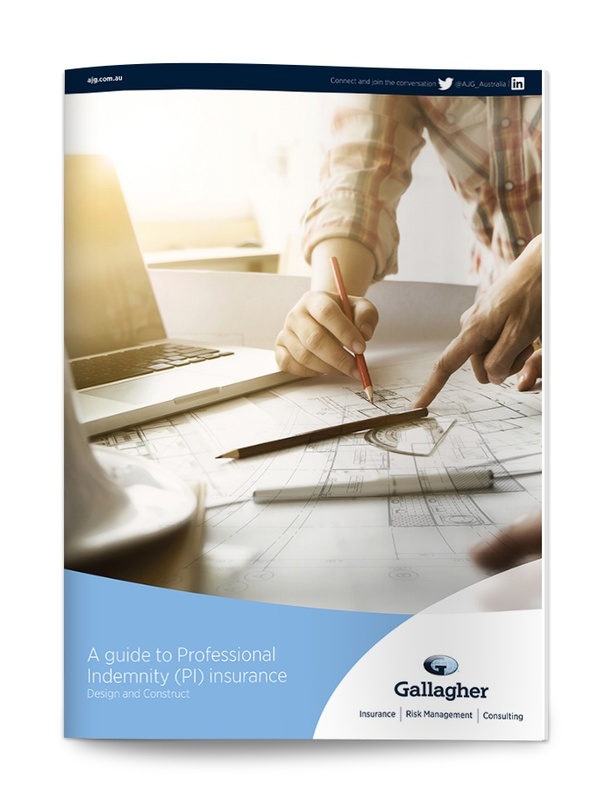 A plain english guide to answer your questions about whether or not you need professional indemnity insurance in your area of the construction industry. Professional Indemnity (PI) insurance is essential for anyone who provides advice or consultancy services to clients. It can protect your business against legal costs and damage claims resulting from alleged malpractice or professional misconduct. But do contractors and subcontractors in the construction industry need it? If you have a Professional Indemnity exposure, what you can do about it.